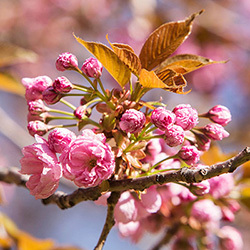 In early spring, the Kwanzan flowering cherry is a must-see for its prolific, deep pink flowers. 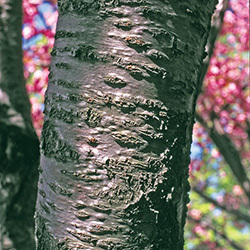 These trees were part of a 1912 gift to the people of the United States from the people of Japan made by the Mayor of Tokyo. 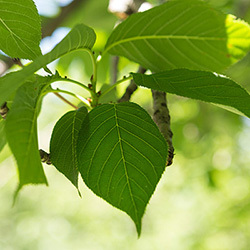 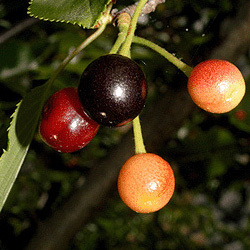 The famous cherry trees around the Tidal Basin in Washington, D.C. also came from this gift. 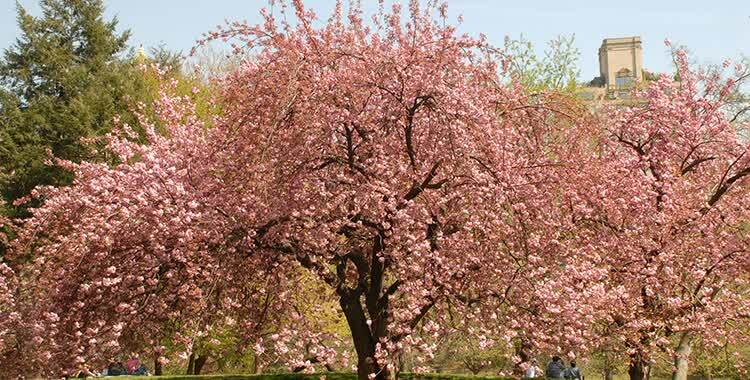 While you can spot Kwanzan cherries in full bloom in many places around Central Park, the most spectacular display can be found on the west side of the Reservoir, near 90th Street on the Upper West Side.